Due to extraordinary demand, registration is now closed. A limited number of overflow seating for the event will be available in the Great Hall at Truett. 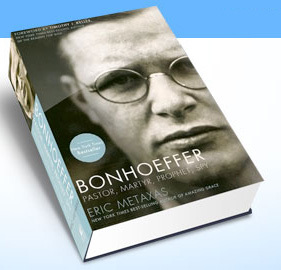 Eric Metaxas is the author of the acclaimed New York Times bestseller, Bonhoeffer: Pastor, Martyr, Prophet, Spy, which was recently named the “Book of the Year” by the ECPA. The book also won the 2011 John C. Pollock Award for Biography awarded by Beeson Divinity School. Called a “biography of uncommon power,” Bonhoeffer has appeared on numerous Best of the Year lists, and has been featured in the Wall Street Journal, Publishers Weekly, The New Republic, Harper’s, Kirkus, NPR, FoxNews, National Review, The Weekly Standard, C-SPAN’s Book TV, and First Things. 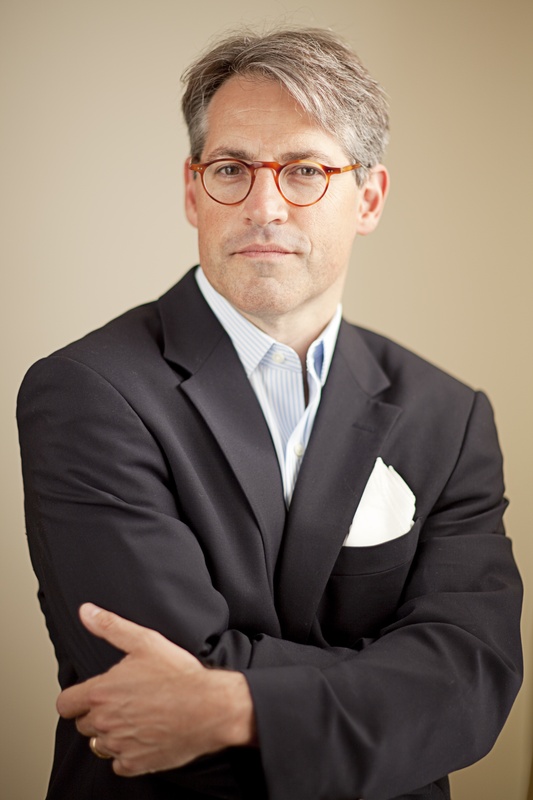 Metaxas is the 2011 recipient of the Canterbury Medal awarded by the Becket Fund for Religious Freedom. Previous medalists have included Chuck Colson, Archbishop Charles Chaput, and Elie Wiesel. Metaxas is the founder and host of “Socrates in the City: Conversations on the Examined Life,” the acclaimed monthly speakers series of entertaining and thought-provoking discussions on ‘life, God, and other small topics” featuring such speakers as Dr. Francis Collins, Sir John Polkinghorne, Baroness Caroline Cox, N.T. Wright, Os Guinness, and Fr. Richard John Neuhaus. A Socrates in the City book was published by Penguin/Dutton in 2011. Metaxas has been frequently featured as a cultural commentator on CNN and the Fox News Channel; and has discussed his own books on The History Channel, C-Span’s Book TV, Glenn Beck, and Hannity & Colmes. He has been featured on many radio programs, including NPR’s Morning Edition and Talk of the Nation, Hugh Hewitt, Bill Bennett, and Focus on the Family. Eric’s biography, Amazing Grace: William Wilberforce and the Heroic Campaign to End Slavery was the “official companion book” to the feature film. It was a New York Times bestseller lauded by Stanley Crouch (”…a superb history of the British fight against slavery”; Former NYC Congressman Floyd Flake (”magnificent… will stand as a living landmark…”); John Wilson (”a crackling bonfire of clarity and truth.”); and Rudy Giuliani (”better than the movie!”), and many others. Eric attends Calvary/St. George’s Episcopal Church, and lives in Manhattan, New York, with his wife and daughter.